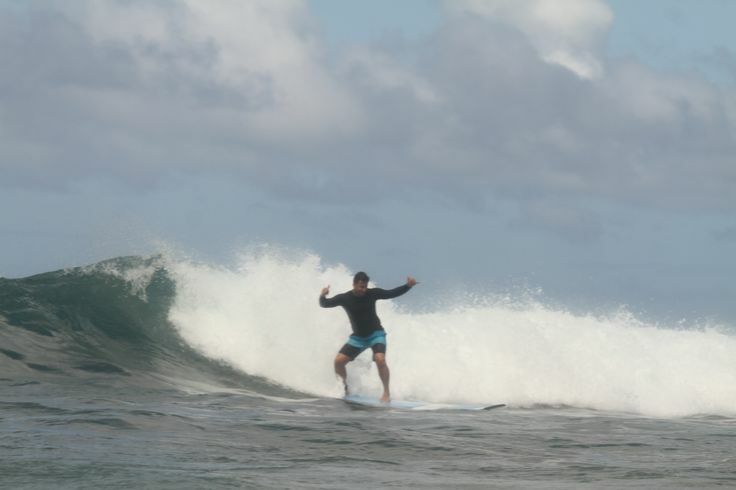 Our North Shore Surf Lessons focus on safety, fun, and sharing the stoke of surfing. 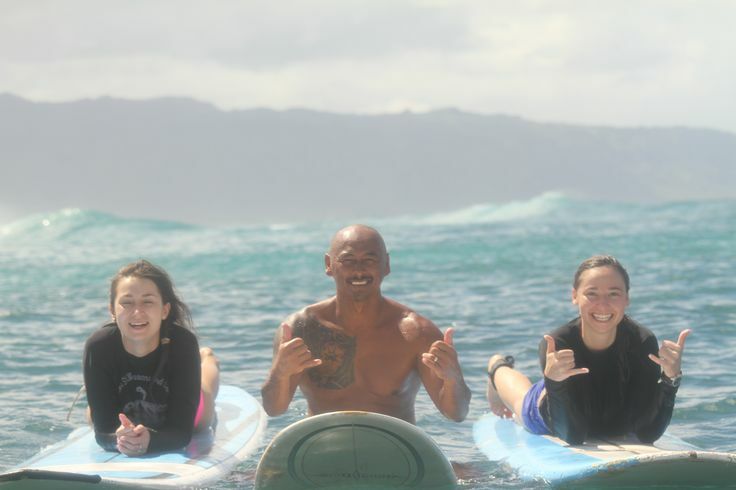 It’s okay if you’ve never tried surfing or are recently new to the sport, that’s why we offer a fun and exciting beginner lesson with guidance from your instructor the whole time. At our beginner level, we offer private, semi-private, and small group lessons. Sessions are around two hours long. 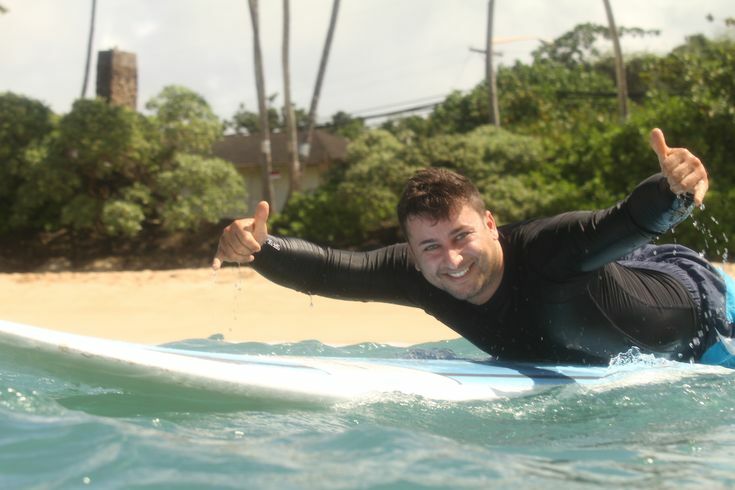 Our main focus is safety and assuring that everyone enjoys themselves catching waves. Real cool guys. 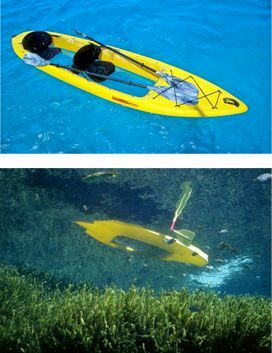 Great paddle boat and kayak experience. Hard at first but quick to pick up and becomes really addicting. Fall off once and all the fear disappear. Highly recommend life jacket if it's your first time. Steve and crew are great! 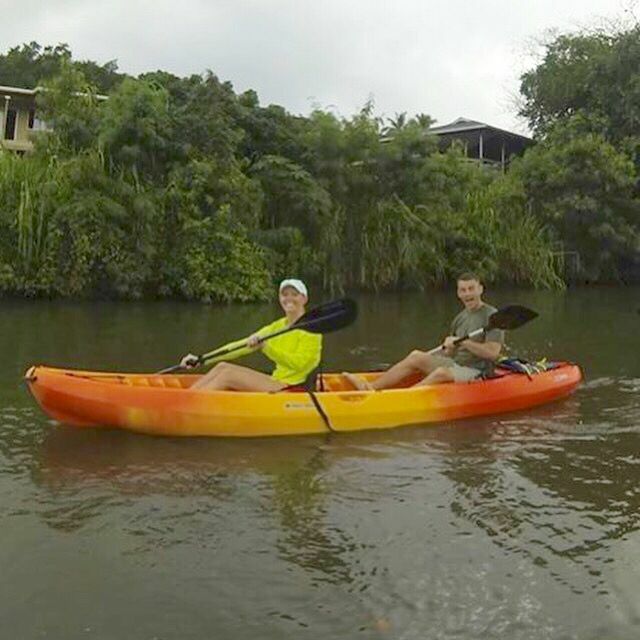 We didn't have a reservation but they were able to get us onto a paddle board and into a kayak right away. Great prices too. Will definitely be back. Can anyone say Baywatch? I came out and paddle boarded w/my friends earlier today.. first time paddle boarding here btw.. Long story short; I got CARRIED AWAY by wind and waves where boats come in and out of.. Luckily, I... read more was saved by one of the gentleman that worked there. I didn't catch his name but he was fit and super nice. He caught up to me and rode me back to my friends! I was VERY far out.. 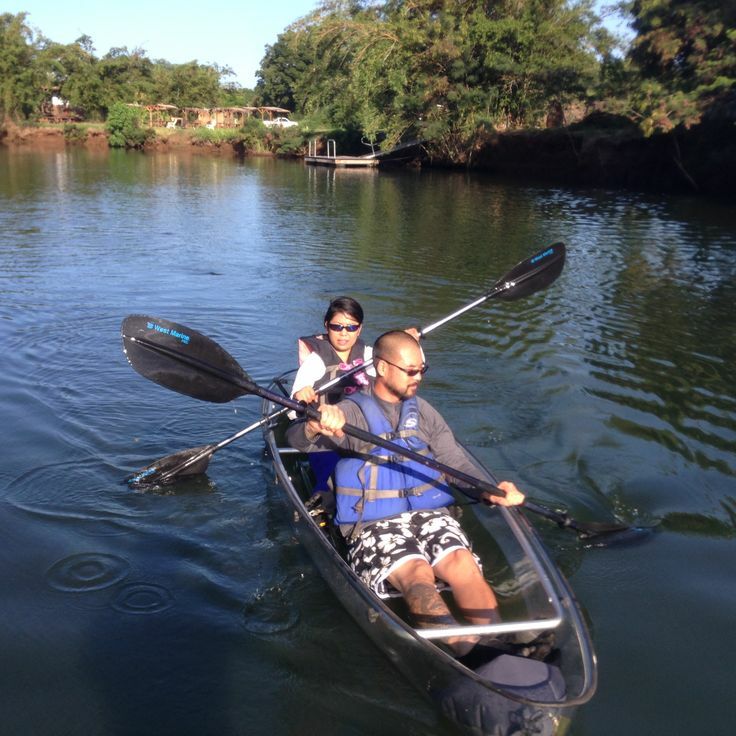 Anyway, once I got the hang of paddle boarding, the duration of my time was fun! Highly recommended but stay away from the rocks and fisherman.. Humans have always been drawn to the ocean. Whether it be to satisfy a sense of adventure or to forage a living from the ocean’s abundance. Humans have always had a long deep history with the ocean. We have also used the ocean for recreational purposes, such as surfing. Surfing has a deep history with the Polynesian people and none more so than with the people of Hawaii. Surfing was not just recreation, it was a vital element to their culture. It was the activity of chiefs and kings, who could ride the wave like no other in the tribe. There is no better place than Hawaii to learn how to surf. In the footsteps of the greats, you can learn to ride the wave and be in harmony with the ocean. Surfing is an amazing activity, good for body, mind, and soul. 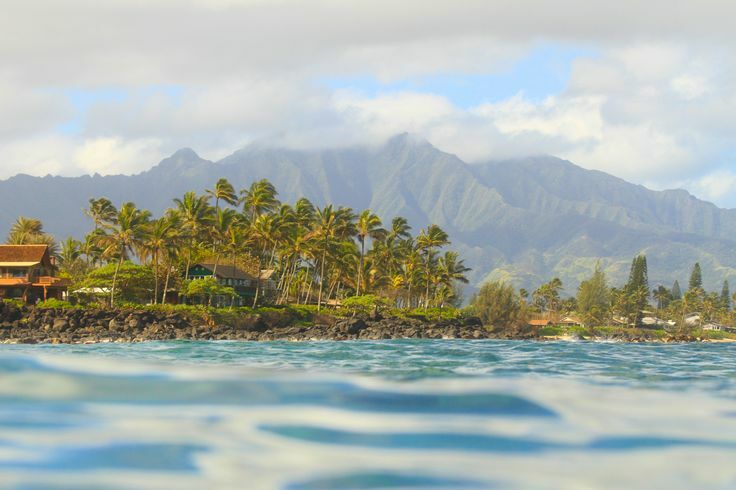 The beaches in Oahu is a true paradise that allows surfers from all skill levels to enjoy the bounty. 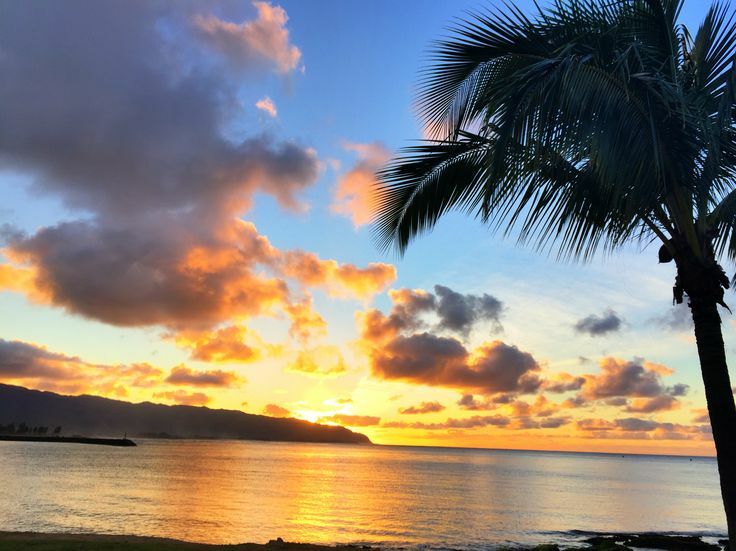 For no other reason than this – the beaches in Oahu, Hawaii are pure paradise. The swells offer everything from big wave adventure to gentle swells for beginners. It is in Oahu that you will find the world-famous Waikiki Beach. In Oahu, you can learn to surf in the summer and test your skills and bravado in winter when you find the big wave action on the North Shore. There are approximately 112 miles of coast to explore and practice your new found passion. Hawaiians are described as the friendliest people on earth. They will welcome visitors with open arms and big smiles. There is no better place to learn to surf with a friendly and patient local who will take you through all in the in’s and out’s of surfing. The surf instructors on the North Shore are predominantly locals and will be familiar with the tides and swells of the beaches. You can be sure that your instructor will ensure your safety at all times. The added bonus is that you will not only have learned a new skill, you will have gained a new friend. 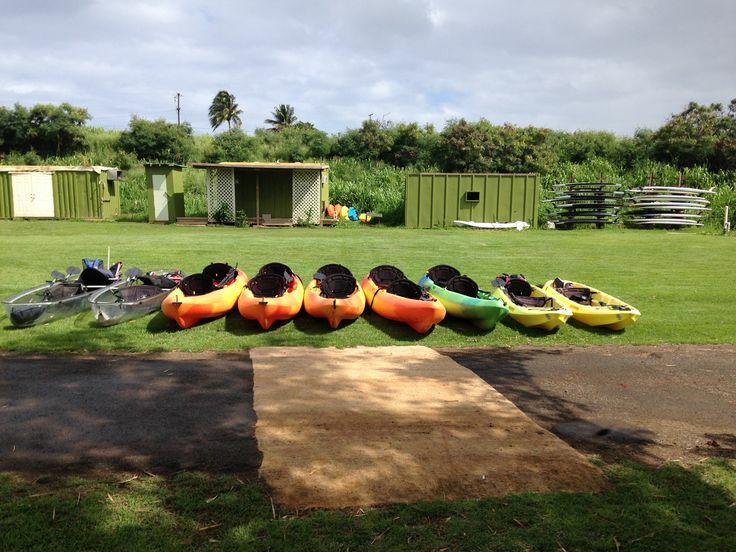 In Oahu will find a plethora of surf schools, all with qualified and professional instructors. The great thing about these surf schools is that they offer a variety of packages to choose from. Should you be a solo traveler wanting to try your luck on the waves, there are numerous schools you can choose from. Also, joining a group class gives you an opportunity to meet other solo travelers and make loads of new friends. There are also packages that include the whole family, some schools will offer lessons geared for every member of the family. That is a great way to spend a day at the beach as a family and everyone goes home with a new skill.